Just as a blind man might find a jewel amongst heaps of rubbish, so this Mind of Awakening has somehow arisen in me. It is the elixir of life produced to vanquish death. It is an inexhaustible treasure eliminating poverty. It is the supreme medicine that alleviates illness. It is the tree of rest for beings exhausted from wandering on the pathways of mundane existence. It is the universal bridge for all travelers on their crossing over miserable states of existence. 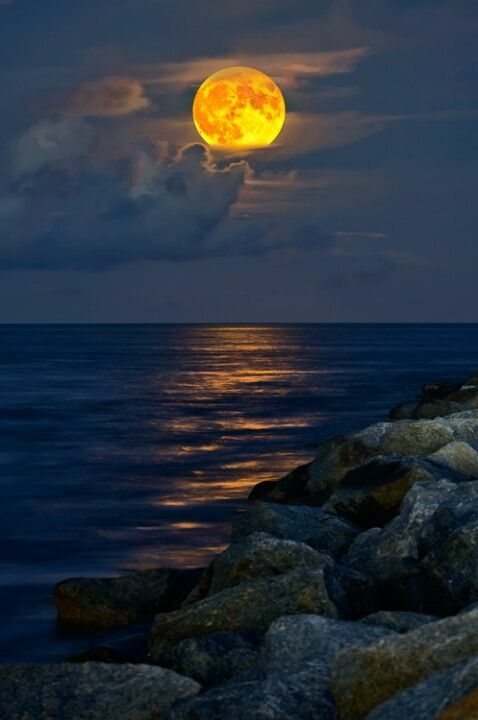 It is the rising moon of the mind that soothes the mental afflictions of the world. Shantideva was a 8th-century Indian Buddhist monk and scholar at Nalanda. He was an adherent of the Madhyamaka philosophy of Nagarjuna. From Great Middle Way. Included in Vox Populi with permission. This entry was posted on December 21, 2018 by Vox Populi in Opinion Leaders, Poetry and tagged Buddha Shakyamuni, Gautama Buddha, Life of the Buddha, Rising Moon, Shantideva, Tashi and the Monk, Tashi Nyima, Tashi Nyima: Humility.